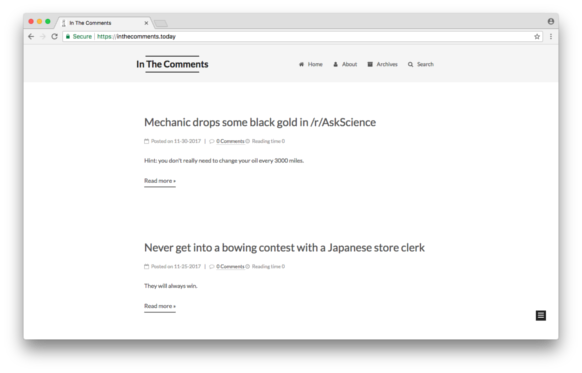 A blog about funny things on reddit. Built for my first project on freeCodeCamp. 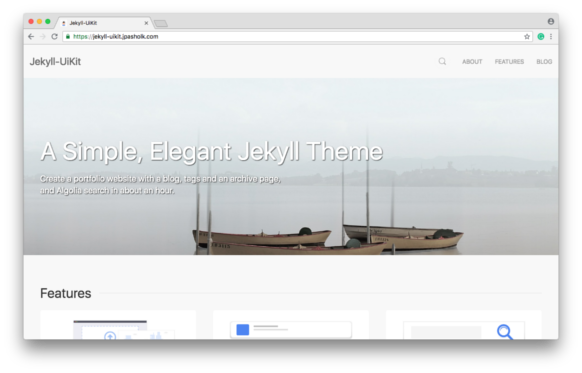 A simple jekyll theme built in UiKit. My name is Josh, and I'm super passionate about Web Design & Development. I've been learning webdev through Static Site Generators, in particular Jekyll. I could talk or listen all day about this stuff. I also enjoy talking about UI/ UX design, content and branding stratgegy, and creative direction. I started a podcast about Static Site Generators, called Static Bits, check it out if you have a chance. 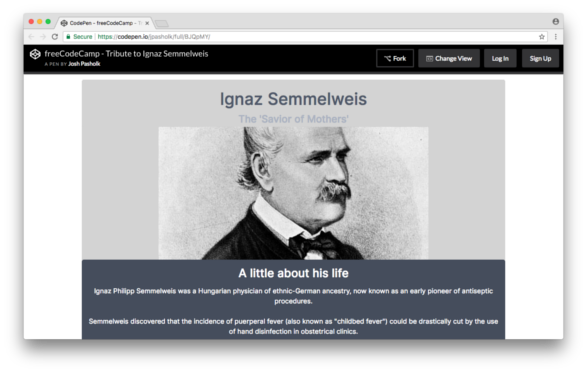 Built with UIKit and Jekyll.